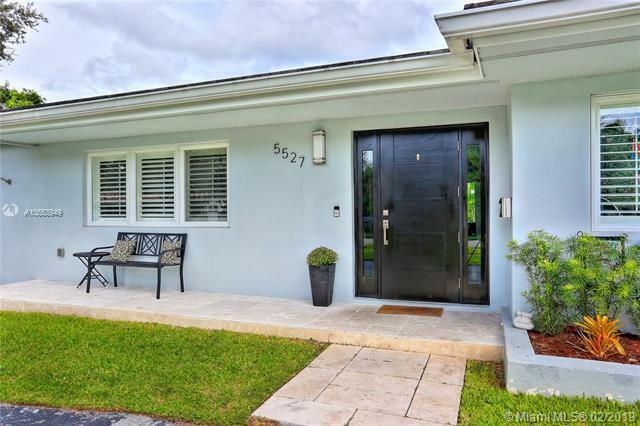 Ideally situated in the Epiphany area just a short distance to South Miami, this 5 br/4ba home was beautifully updated w/ nothing spared! It features open floor plan w/ living rm opening to gorgeous kitchen w/ top of the line appliances, granite counters & new cabinetry. 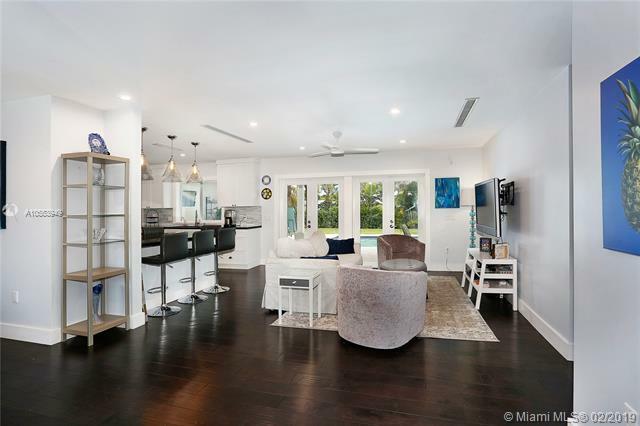 A billiards rm & great rm, perfect for entertaining or hanging out sit off the kit w/ full bath & access to the outside. The BRs are on the opposite side & can be closed off from the entertaining spaces. 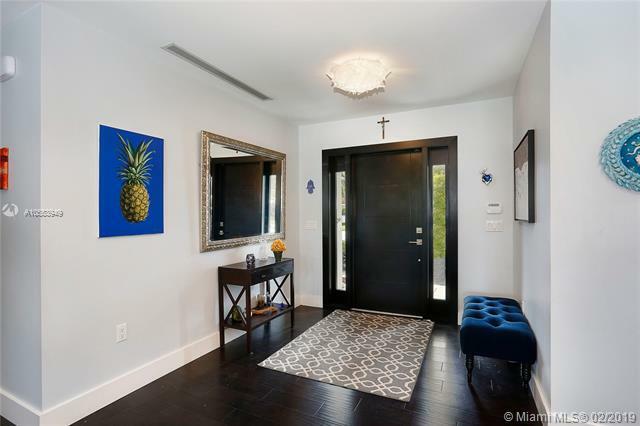 The master was seamlessly added & offers a luxurious space w/ walk in closet & amazing bath. 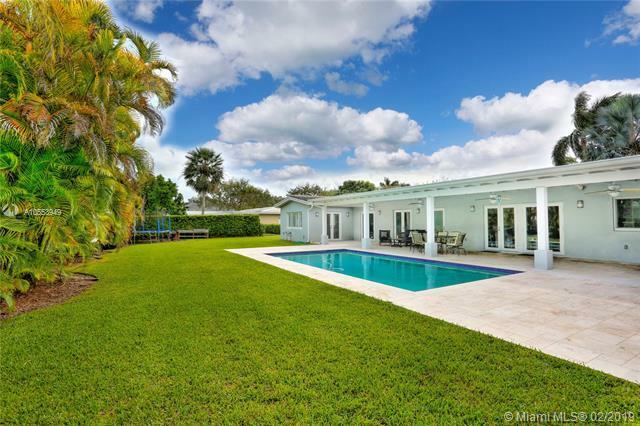 Lovely, spacious yard w/ newly refinished heated pool & patio & gracious overhang. This home offers impact windows & doors thruout, new wd floors, new electric & plumbing, generator, laundry rm & 2 car gar. It is truly special!